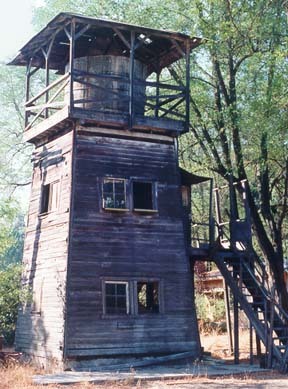 The Friendly Farms Watertower is a historic building that we are currently researching. We know that the farm was used for raising goats in the 1930's through the 1950's. We are attempting to find the date of its origin and the first owners.